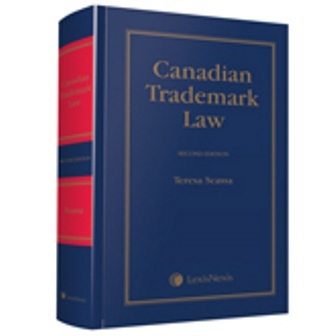 If there is any need for further evidence that the official marks provision in s. 9(1)(n)(iii) of the Trade-marks Act is in dire need of reform, then it can be found in the advertisement by Canada Post in 2005 of official marks in the words POSTAL CODE and CODE POSTAL. Official marks are a special species of trademark available only to “public authorities.” In theory, a public authority is an entity that is under the control of a federal or provincial government and that acts for the public benefit. While a regular business would have to choose a trademark that does not create confusion with existing registered trademarks, a public authority can pick pretty much any mark it chooses. Further, unlike other businesses, public authorities can choose marks that are generic or descriptive. The adoption of “POSTAL CODE” and “CODE POSTAL” is a case in point. These words are generic: there really are no other words to describe the thing to which they refer – the postal code. Public authorities also enjoy substantial procedural advantages when it comes to official marks: there is no opposition proceeding for official marks, there is no examination, and there are no registration fees. Once a public authority asks the Registrar to advertise an official mark (and has demonstrated that the mark has been adopted and used) the mark is protected. No one else may adopt, use or register the same mark, or one closely resembling it. Once advertised, such marks live on until voluntarily withdrawn, or removed from the register as a result of costly legal proceedings. For an example of the dysfunction of official marks, consider the fact that both the province of Nova Scotia (no doubt a public authority) and the Bluenose II Preservation Trust Society (almost certainly not a public authority) currently have the identical official mark BLUENOSE on the trademark register. Official marks have a long history of abuse. The Federal Court has been kept busy trying to establish some standards for official marks – these are entirely absent from the legislation. Thus the court has established a test to aid in determining who qualifies as a “public authority”, has determined that public authorities must be Canadian, and has also set a test to determine whether certain official marks have been adopted and used by the public authority seeking to monopolize them. While the court has done its best, the entire system is flawed and is desperately in need of review. This brings us back to POSTAL CODE. Canada Post, a public authority, has claimed official mark status for the very words in French and English that describe that series of numbers and letters that form a part of each address for mail delivery purposes. There is no obvious need for Canada Post to monopolize this term. There is no obvious public interest in having it monopolized. Yet ongoing litigation between Canada Post and Canadian company Geolytica suggests that Canada Post may be attempting to use a monopoly in the term POSTAL CODE/CODE POSTAL to make it more difficult for others to compete with it in the area of postal code related products or services. Geolytica, which offers a free online postal code look-up directory and other for-fee services through its Geocoder website is being sued by Canada Post for copyright infringement, and – surprise, surprise – for infringement of its official marks. 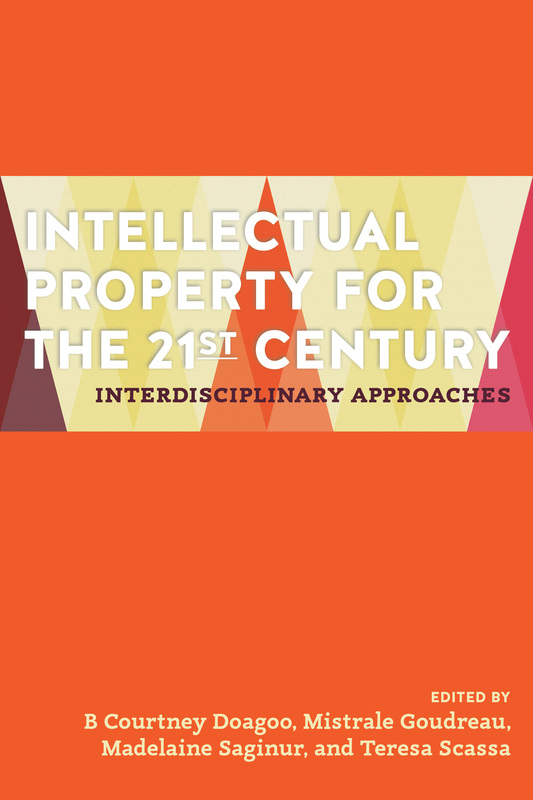 The recent report of the House of Commons Standing Committee on Industry, Science and Technology on the Intellectual Property Regime in Canada recommends amendments to the Trade-marks Act to narrow the definition of public authorities to help prevent abuse of official marks “to avoid stifling innovation and distorting markets”. Yet it is important to keep in mind that the problem is not just with those who wrongly claim to be public authorities. Actual public authorities might also use official marks to stifle innovation and distort markets – arguably this is what is happening with the POSTAL CODE/CODE POSTAL mark. Perhaps the reform of the official marks provision needs to be even more profound. Abolishing the category of official marks is a policy option that would require public authorities to play by the same trademark rules as all other businesses. With this as the default position – and with, perhaps, some clear exceptions for the names of government agencies or departments – we might finally see an end to the abuse of official marks.